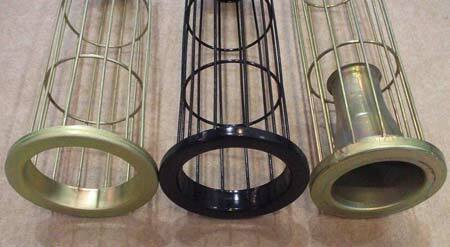 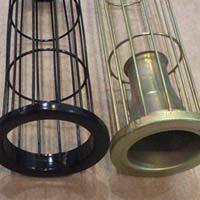 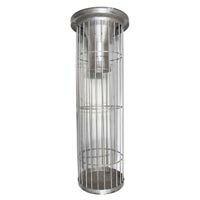 The company is the well known Manufacturer and Supplier of the efficient Filter Cages in India. We have fully automatic machines for manufacturing Filter Cages, as per the set industrial standards. 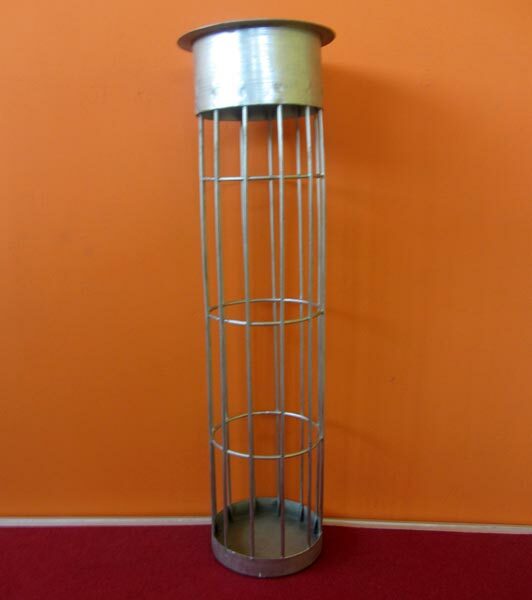 We fabricate the Filter Cages having 10 to 20 vertical wires from various materials for different dust collection systems.